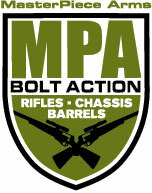 MasterPiece Arms (MPA), manufacturers of the MPA BA Rifles and Chassis Systems, will unveil its new MPA BA Enhanced Sniper Rifle (ESR) Chassis in booth 2716 at SHOT Show 2019, to be held at the Sands Expo Center in Las Vegas, Nevada, Jan. 22 – 25, 2019. This is an enhanced version of MPA’s highly successful BA Chassis System and was designed as a submission for a recent military program, meeting the chassis specifications as required. 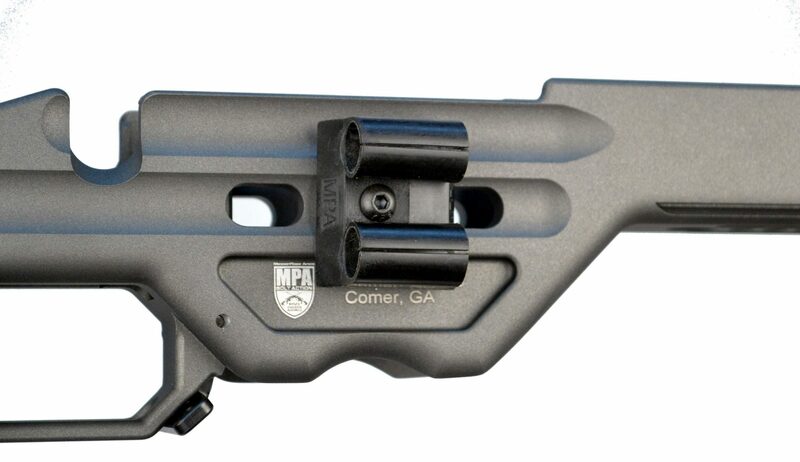 The MPA BA ESR Chassis offers functionality in military, law enforcement and various competitive shooting applications.